Grade 4 - Score and Parts. 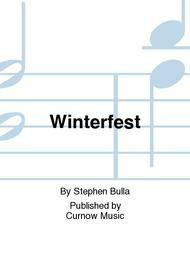 Composed by Stephen Bulla. Curnow Music Concert Band. Concert. Curnow Music #64402040. 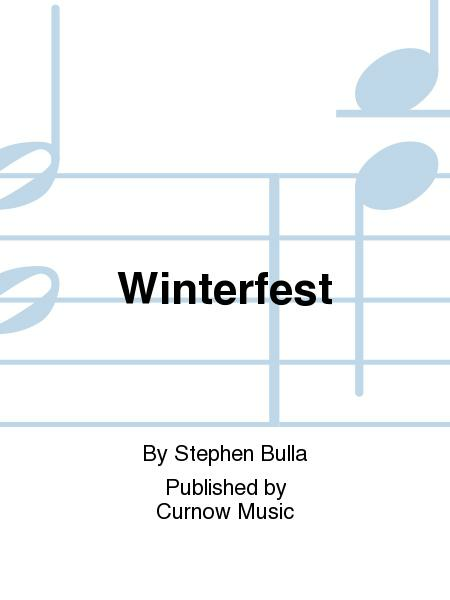 Published by Curnow Music (HL.44004256). This shining offering is the perfect choice for making spirits bright at your next winter concert! Buoyant settings of five traditional carols (Hark, the Herald Angels Sing; Ding Dong Merrily on High; The First Noel; While Shepherds Watched Their Flocks; Angels from the Realms of Glory) make this the kind of medley that holiday audiences long to hear.